In the state of Georgia in 2003 a law was passed which made it mandatory to serve sweet tea anytime you serve tea. 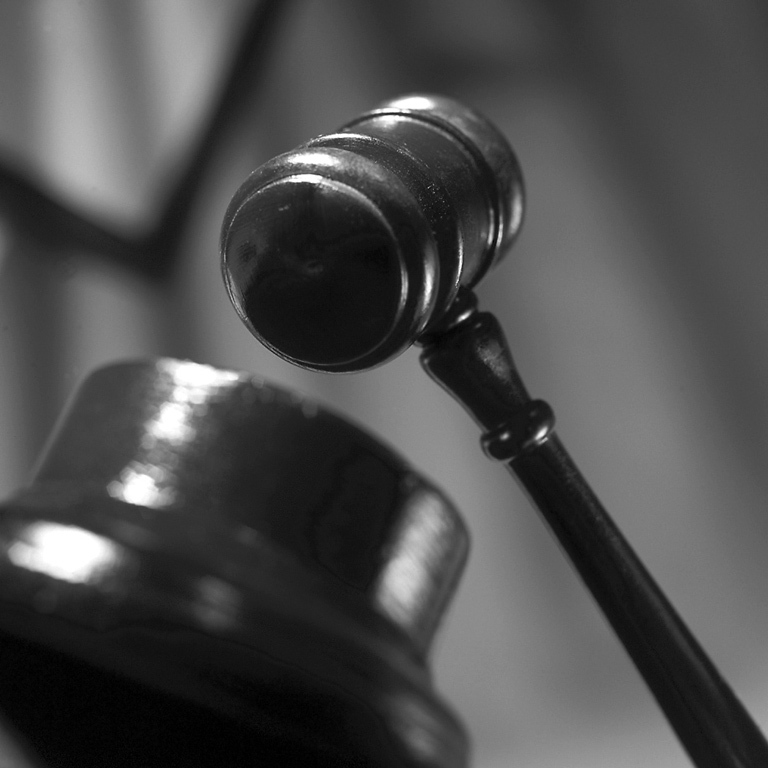 Such a great law, we're curious if they enforce it very hard. 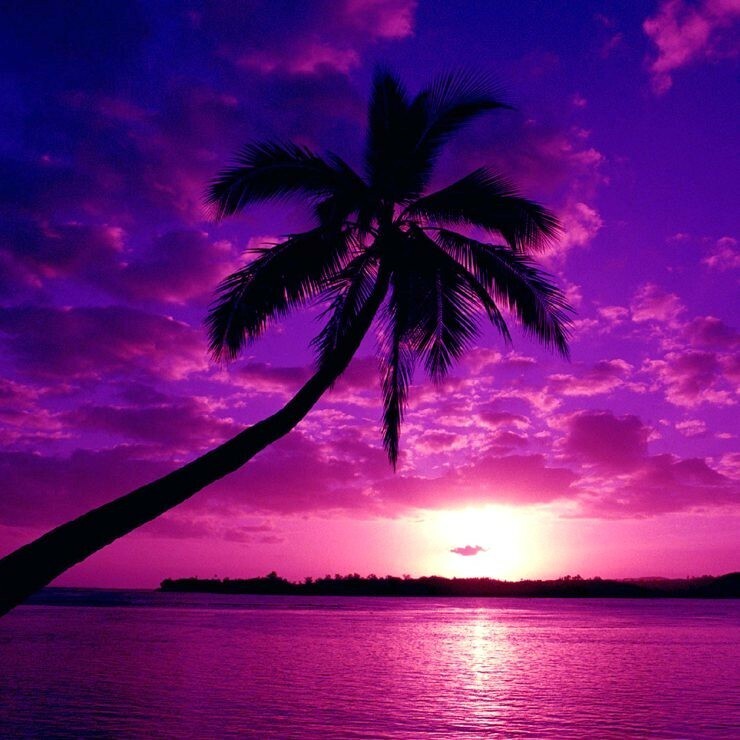 As it starts to get chilly you may stop in and get a drink, when you do you may want to enjoy a hot taro coconut. The light purple drink tastes of rich creamy coconut, with frothy nutty taro (made with skim milk) over chewy warm tapioca. It's a favorite amongst many regulars right now, so we figured we'd blog about it for those who haven't yet tried it. We hope everyone is having a great week. As it gets colder, you can enjoy what will probably be a short winter by drinking whatever delicious hot teas you like. One of the great joys of life, particularly in New York where we get such a classic lovely winter. On that note enjoy a nice wintery jam, an old favorite from Chicago band 'The Sea and Cake'. Available on itunes. This year, support local shops! It's black friday and we just wanted to remind you that if you want to, you can support smaller local stores this year when you choose to shop there. Many people are already aware that supporting locally based stores is a great way to help our local economy when you make that choice. At our store we offer a nice selection of teas, including New York based tea companies like Harney and sons, and Serendipitea, as well as other American companies like The Republic of Tea. If you were to come to our store and buy a box of tea for your spouse, boss, or friend, you're conveniently supporting two American companies in one purchase. We hope everyone had a super duper Thanksgiving, and we would like to say that we're thankful for all of our amazing customers, and our blog readers. Speaking of things based in New York, check out this awesome video from Brooklyn band Violens. 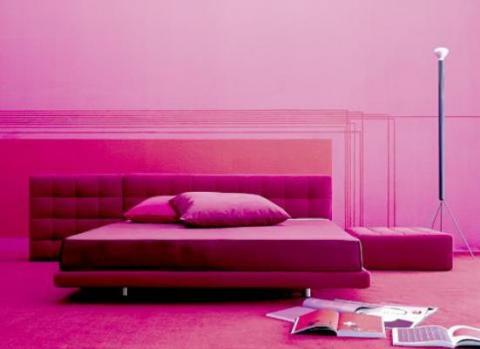 One of our all time favorites. An interesting song and video, if you're in the mood for something new. We just got a new product in that is really exciting. 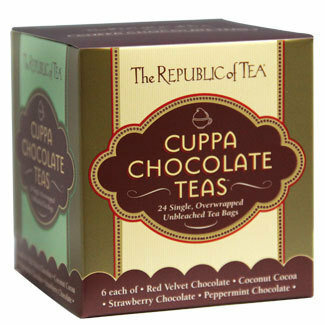 It's from The Republic of Tea and it's called the 'Day of Tea Cube'. It's 12 different kinds of tea in one box, all individually wrapped. When you buy it you'll get two of each flavor. 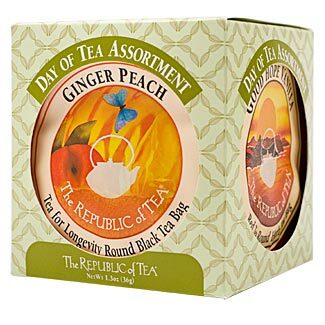 This is a great option for someone who wants to have different teas everyday, but hasn't gotten around to picking out 12 boxes of tea. At $14.99, that's .63c per cup of tea. Just one more point, it's a mix of traditional teas, but there are a few decaf flavors there too. Here is the flavor list. Enjoy. Miss Bubbly tells a knock knock joke in our store. It's good to be silly, especially on a cloudy day. We just got in some new tea samplers from Republic of Tea. They contain 6 peppermint chocolate teas, 6 Strawberry Chocolate Teas, 6 Coconut Cocoa Teas, and 6 Red Velvet Teas. These make great gifts and are also good for people who are both picky, and like chocolate. It might be of note that there are people who crave chocolate during certain times of the month, depending on their schedule. 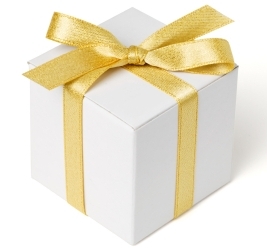 This is a great spur of the moment gift for that special person, especially if that person is you. They're also caffeine free so you can drink them late in the day. Throw some honey or agave in there, and you've got a really healthy low calorie replacement you can have instead of chocolate/ice cream/cupcakes. We saw a cupcake the other day with 800 calories. Your body will hate you if you eat that. We've had quite a few requests for this tea. We have it by the package and now by the cup. It smells and tastes amazing. 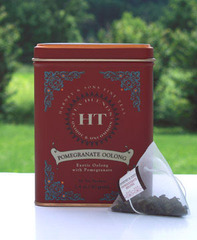 It's pretty often that you'll find flavored berry or pomegranate teas that just don't hold up but Harney and son's is great. Also great is Republic of Tea's pomegranate green tea. 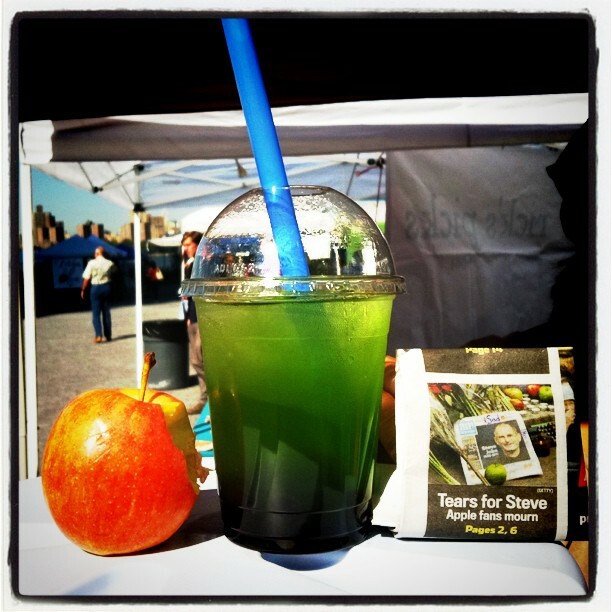 In loving memory of Steve Jobs, we made Green Apple bubble tea today @bkflea @smorgasburg. Mention this tweet to receive 20% off!